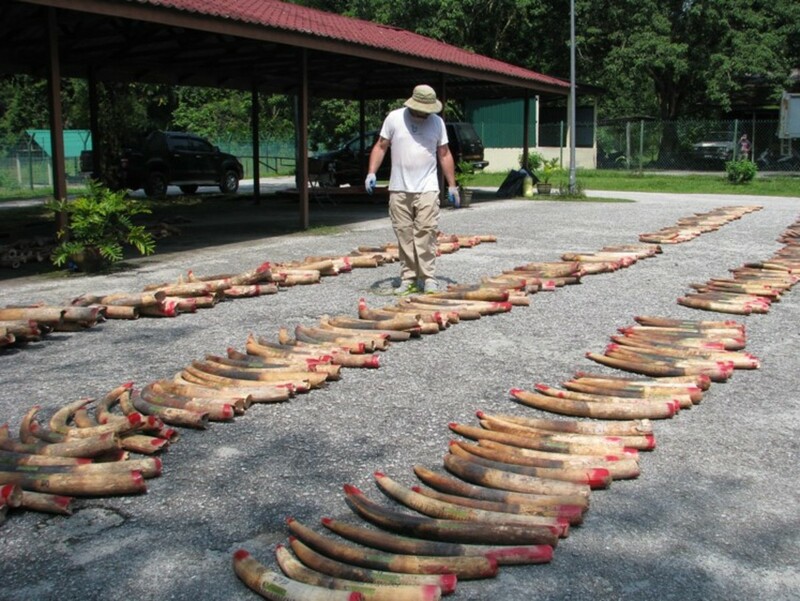 Tusks in illegal seizures usually come from elephants killed within the last three years and rarely from old government or other stockpiles. The multi-billion-dollar illegal ivory trade is almost entirely being fueled by recently killed African elephants, a new study has found. 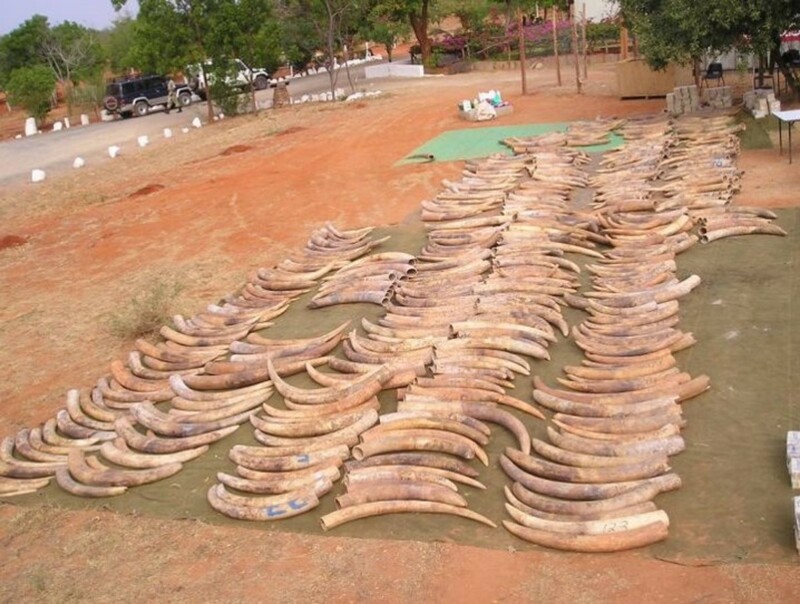 Tusks in illegal seizures usually come from elephants killed within the last three years, and rarely from old government or other stockpiles as has been previously suspected, researchers report in the study published in Proceedings of the National Academy of Sciences. This is the first study of its kind to assess the age distribution of large ivory seizures, researchers say. To find out when elephants were killed for their tusks, researchers relied on a series of nuclear bomb tests conducted in the 1950s and ’60s that doubled the amount of the radioactive isotope carbon-14 in the atmosphere. 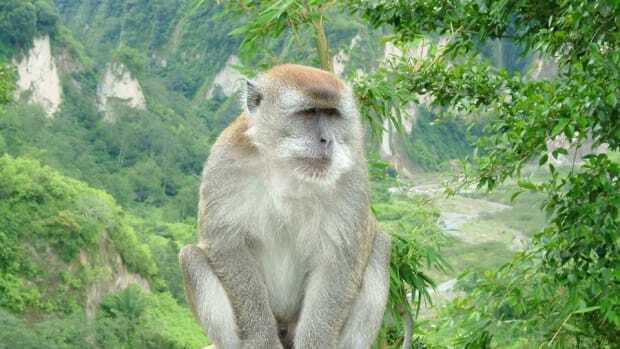 Plants took in this isotope during photosynthesis, and animals — including elephants — that ate those plants ended up with the isotope in their tissues. By measuring the amount of left over carbon-14 isotope in the pulp cavity of tusks, researchers estimated the elephants’ time of death. The researchers analyzed 231 tusks seized from 14 large seizures in nine countries between 2002 and 2014, and found that abut 90 percent of the ivory came from elephants that had been killed less than three years before the ivory was confiscated. In fact, some elephants were killed just a few months before their tusks were seized. 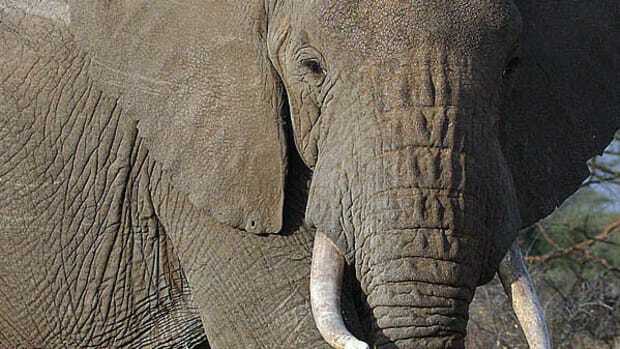 Only one tusk belonged to an elephant killed 19 years before its ivory was seized. 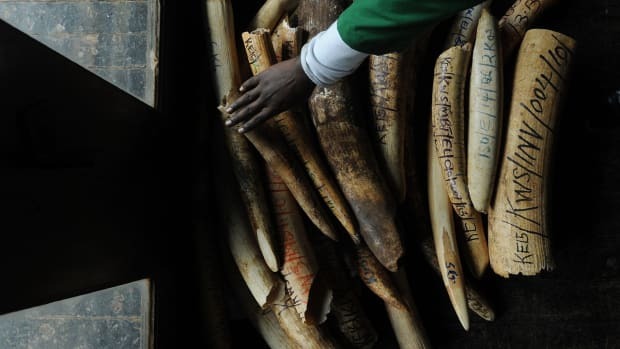 The study also highlights some changing patterns of the ivory trade. Tusks in seizures have been getting progressively smaller, the researchers found, which they say could be because most of the really big elephants have already been killed. 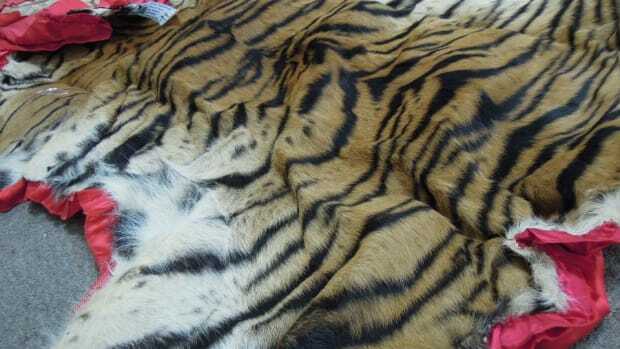 The time lag between poaching and seizures has also been increasing since 2011, the study found. Between 2002 and August 2010, the lag time ranged from seven to 13 months. But, since 2011, the lag time has increased to 13 to 32 months. 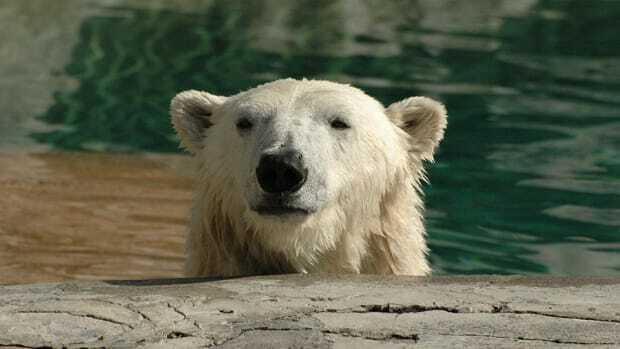 The reason for this shift remains unclear, Uno says. The study also found that tusks from East Africa are being shipped out faster than those from other regions. Again, reasons for these regional differences are unclear, Uno says, but could be due to variations in the trade network. “But this has not been tested or investigated,” he says. 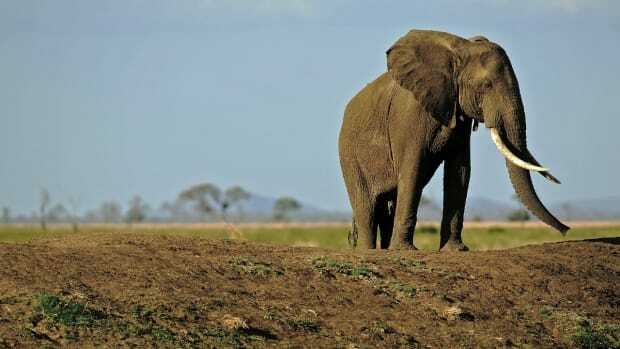 This information, however, can help law enforcement focus its efforts on the regions worst hit by poaching and can also provide information on the health of elephant populations, Thure Cerling, study co-author and distinguished professor of geology and geophysics at the University of Utah, said in a statement. “If all of the seizures are really recent, within the past two to three years, we can use that to determine the overall killing rate of elephants is in Africa,” he added.